We have many highlights each year at DB Sports Tours, but it seems fair to say that the Champions Cup is one of our most important dates in the calendar, taking place Christmas week each year. With that, we have more news regarding the 2017 Champions Cup, with all NIBFA (Northern Ireland Boy’s Football Association) participants now confirmed, following the culmination of the respective NIBFA leagues. For the under-12 section Linfield FC – the most successful club in Northern Ireland – have confirmed their place, and will take on St. Kevin’s Boys FC. 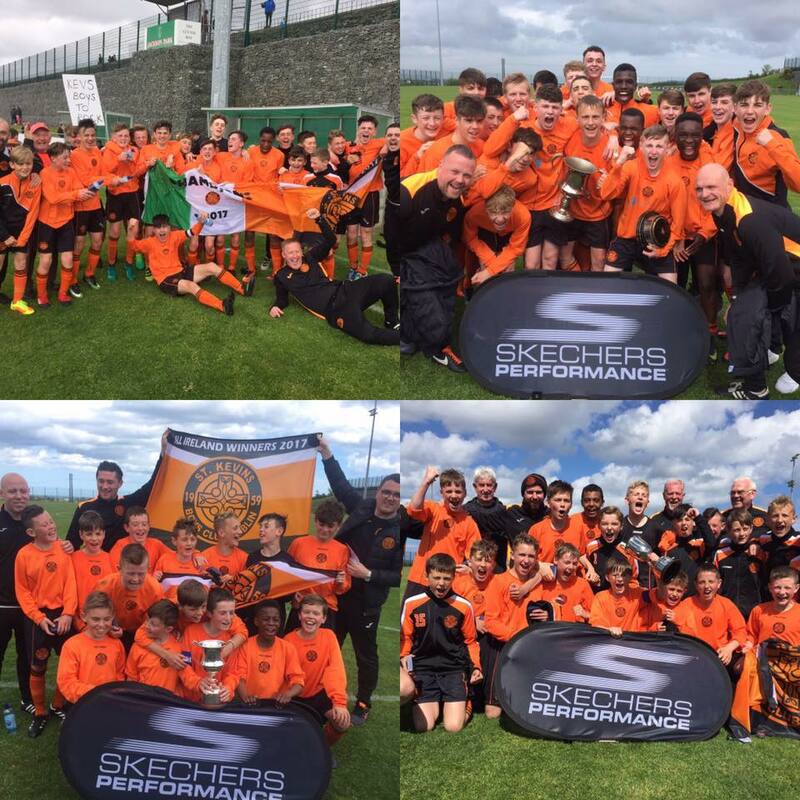 Notably, it was the Tangerine Dubliners who lifted the under-12 trophy last December, defeating Cliftonville FC 3-0. Meanwhile the under-13 NIBFA participant is Glentoran FC. The Belfast based club will take on either the aforementioned St. Kevin’s Boys . Don’t forget – it was Joeys who lost in last year’s under-13 final, falling short to Linfield in a 5-0 loss. Next up we have the under-14 final which sees Linfield booking their place as the dominant NIBFA force this year, wherein they will take on once again St. Kevin’s Boys. Notably, Belvedere were in last year’s final, continuing this symmetry throughout each match. Finally, we have the under-15 final with Linfield continuing their dominance, with the Belfast club confirming their place as the NIBFA representative. They will test they mettle against the Cork natives Corinthians College AFC . We would like to wish all teams competing in this year’s upcoming Champions Cup. Should you wish to read more about all football tournaments we work with keep an eye on our regularly updated blog here.